Please join us March 5-7 2018 in Toronto! 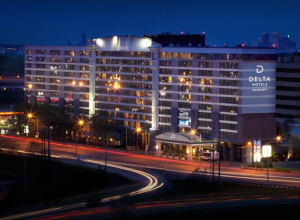 Events taking place at the Toronto Congress Centre and the Delta Toronto Airport Hotel – conveniently located across from the Toronto Congress Centre. Click here to visit our event website for more information and to register! To book call Marriott Reservations at 1-888-236-2427 or use the online reservation tool by clicking the link below. The OPCA conference is held in conjunction with the Convenience U/Carwacs Show – Showcasing the Industry’s leading suppliers of products, services and equipment!